Trumpeter Eric Berlin has made the music of our time the focus of his career. As a soloist, he has commissioned, premiered and recorded new works for trumpet from some of today’s most exciting composers, including George Tsontakis, Stephen Paulus, Joseph Turrin, Anthony Plog, Eric Ewazen, and James Stephenson. Much of this work has been documented on his solo releases on MSR Classics — End of the Matter, Calls and Echoes and Fantastique. Fantastique documents works Berlin commissioned and premiered for trumpet and wind ensemble including Stephen Paulus’ Concerto for Two Trumpets which received a Grammy Nomination in 2014 for Best Contemporary Classical Composition. 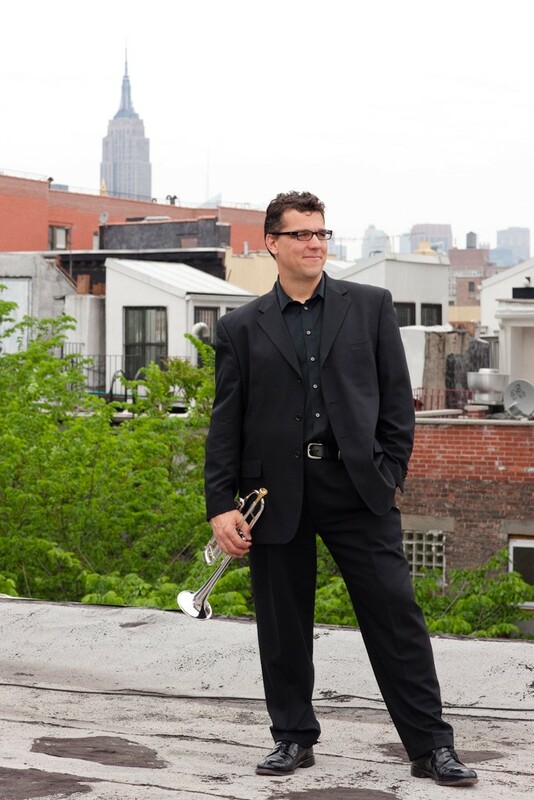 In March 2012 Mr. Berlin premiered and recorded “True Colors for Trumpet and Orchestra” by George Tsontakis which was commissioned for him by the Albany Symphony Orchestra. This recording was released on NAXOS and was named one of the “Top Ten Classical Recordings of 2017” by National Public Radio. Mr. Berlin has been a featured soloist at several recent International Trumpet Guild Conferences including a full recital of commissions in 2005 in Bangkok, Thailand, concerto performances in 2004, 2007, 2012 and 2013 and most recently a 2017 recital with trombone colleague Greg Spiridopoulos of repertoire that has been recorded for upcoming release. As Principal Trumpet of the Grammy Award winning Albany Symphony Orchestra since 1998, Eric Berlin can be heard with that ensemble on more than a dozen acclaimed recordings that include works by John Corigliano, Christopher Rouse, Aaron Kernis, John Harbison, Morton Gould, Roy Harris and William Schuman to name a few. He holds the same position with the Boston Philharmonic Orchestra and is a member of the Boston Modern Orchestra Project, where he can be heard on several dozen recordings by living American composers including Derek Bermel, Jacob Druckman, Robert Erickson, Lukas Foss, Charles Fussell, Steven Mackey, Gunther Schuller, and Evan Ziporyn. Since 2006, has spent his summers performing as Associate Principal Trumpet of the Colorado Music Festival in Boulder, CO. In addition to his regular positions, he has performed with the Boston Symphony Orchestra, New York Philharmonic, and Los Angeles Philharmonic as well as the Baltimore Symphony Orchestra and the Boston Pops. He also founded the Majestic Brass Quintet in 1988. Mr. Berlin enjoys international regard as a trumpet pedagogue as Associate Professor of Trumpet at the University of Massachusetts at Amherst. He was elected to two terms as a member of the Board of Directors of the International Trumpet Guild and hosted the 2007 ITG Annual Conference. He has given masterclasses worldwide and at such prestigious institutions as Baylor University, Eastman School of Music, Yale University, and the University of North Texas as well as the Turku Conservatory in Turku and the Sibelius Academy in Helsinki, Finland. He also has a recurring column in Brass Herald, the world’s largest brass magazine. A native of Lancaster County, Pennsylvania, Mr. Berlin attended the New England Conservatory of Music, where he was a student of Charles Schlueter, former Principal Trumpet of the Boston Symphony Orchestra and Robert Nagel of the New York Brass Quintet. He has also studied extensively with Vincent Penzarella of the New York Philharmonic, Tom Rolfs of the Boston Symphony Orchestra, and Frank Kaderabek, former Principal Trumpet of the Philadelphia Orchestra. 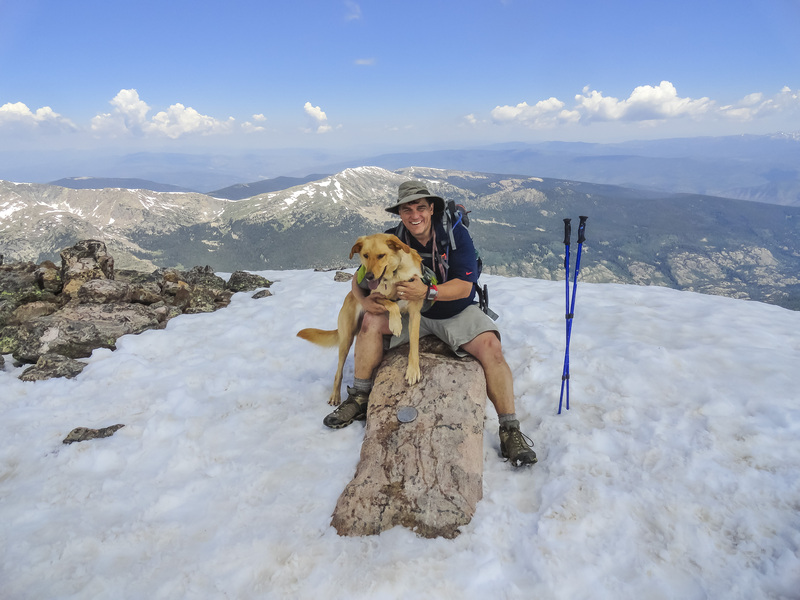 While not performing and teaching, he can be found running, hiking and biking in the Rocky Mountains and Western Massachusetts where he lives with his constant companion, Reuben the wonder dog. Eric Berlin is a Yamaha Performing Artist, performs on Schagerl rotary valve instruments and trusts his horns only in his Torpedo Bags Coyote case.